Showroom and The Time Is Now invite you to a very special event to celebrate the regional premiere of Suffragette. 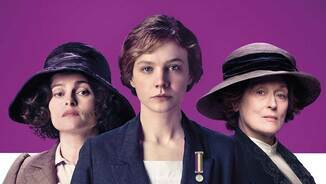 Be one of the first in the country to see this moving and important film, which follows the story of Maud (Carey Mulligan) as she joins the women’s suffrage movement and bears witness to events that changed history. 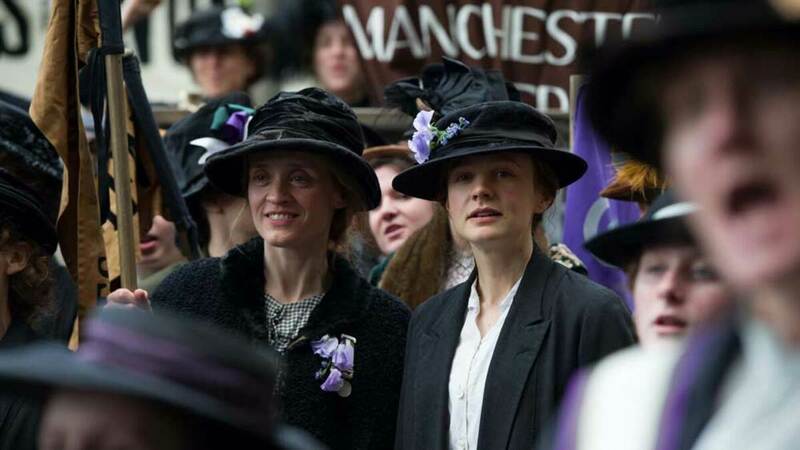 With a formidable female cast including Meryl Streep, Anne-Marie Duff and Helena Bonham Carter, Suffragette is one of the most anticipated films of the year. 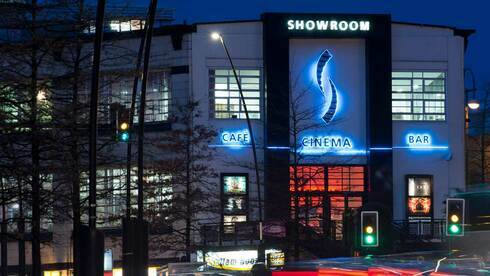 We’re having a party at the Showroom to celebrate and we hope you can join us. There’ll be a photo booth, Suffragette ribbons and hats, dressing up, music and competitions to win film tickets and more! 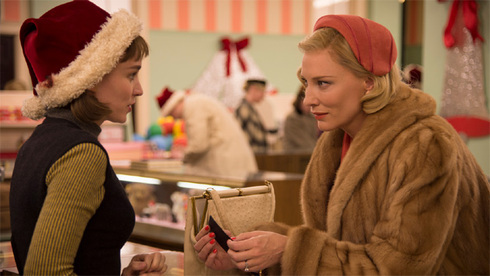 You’ll be able to learn more about The Time Is Now, an important nationwide film season celebrating women in film based at the Showroom. The event will also be the launch of the Time Is Now Zine, a collaborative magazine featuring contributions from across the country. 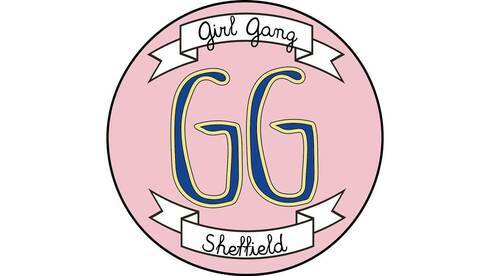 You’ll also meet inspiring women involved in exciting initiatives and creative projects across Sheffield. So gather your comrades and join us to celebrate the female vote and those who continue to fight for equality today! Suffragette is an intense drama that tracks the story of the foot soldiers of the early feminist movement as they fought for the right to vote, women who were forced underground to pursue a dangerous game of cat and mouse with an increasingly brutal state.